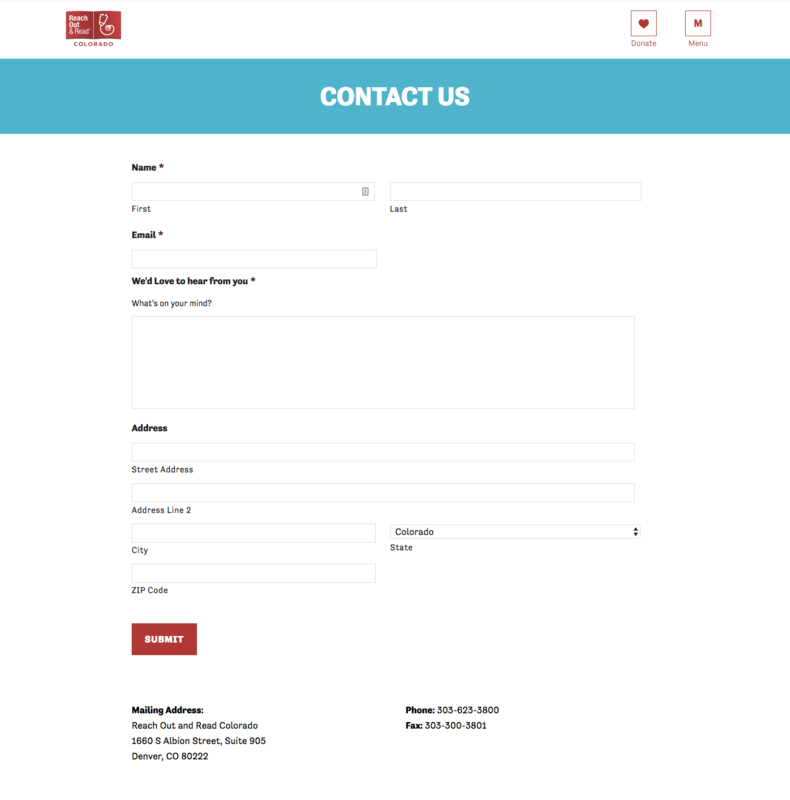 Project: Provide new donor management tools, migrate all contact relationship data to new CiviCRM platform, and provide redesign of front end web pages. Front end pages included giving tools and robust location finders. 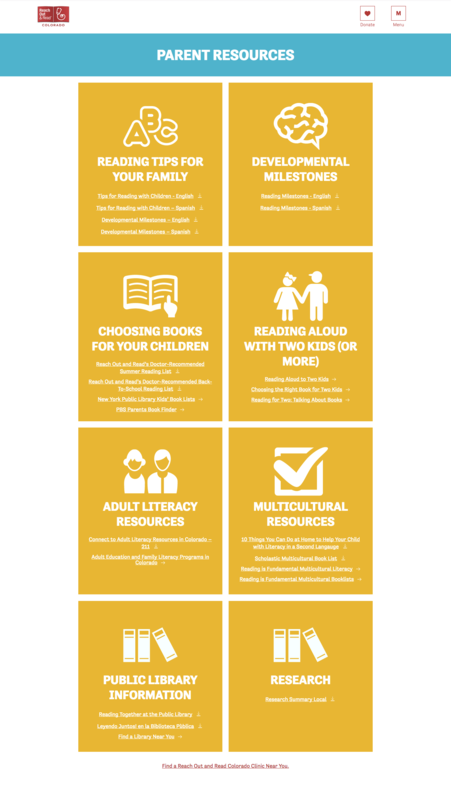 Books are an important part of early learning and brain development, and Reach Out and Read Colorado is the source for nearly two hundred thousand new books that journey to homes throughout Colorado every year from participating medical offices. Reach out and Read’s constituents had no way of readily engaging online. 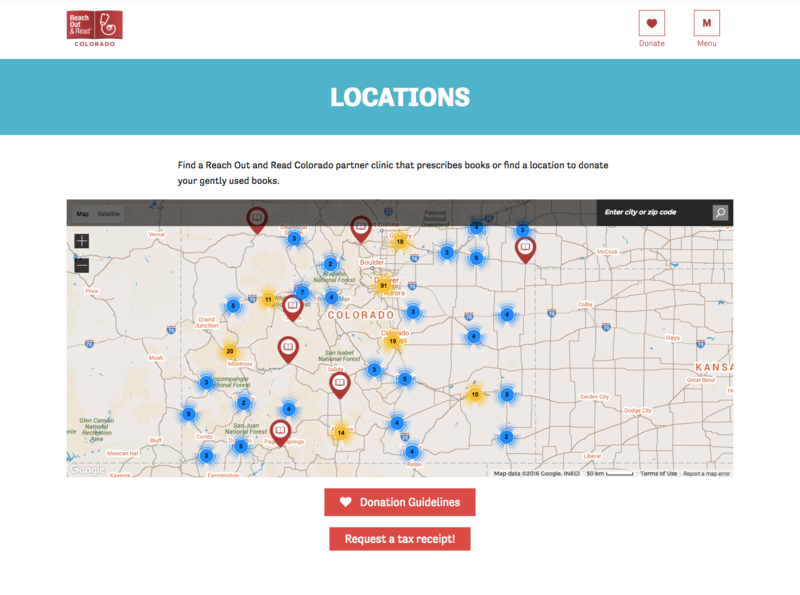 Book donors couldn’t easily find where to donate books, financial donors couldn’t easily donate online, and parents didn’t know where to find participating medical offices. Resource library was not as engaging as it could have been. All contact relationship data was migrated to new CiviCRM database, which interacted completely with front end web pages such as donation pages, contact forms, and location finder map tools. 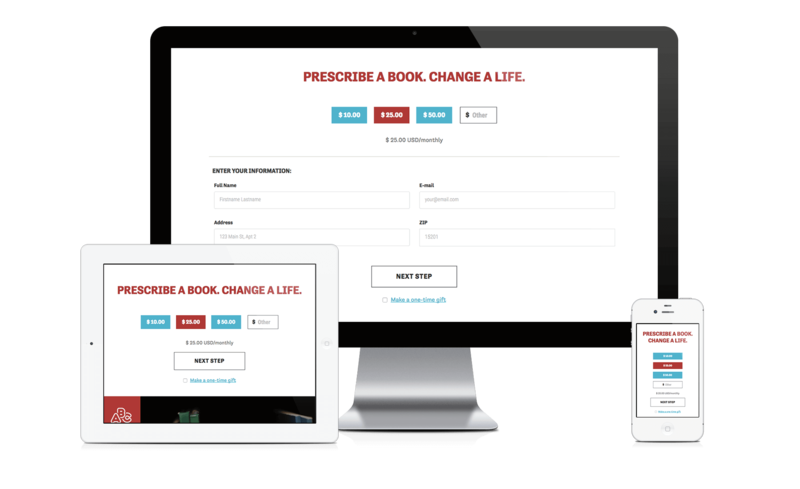 The CRM was configured in such a way that it allowed data and donations to be captured and automatically passed back to the back-end CRM. 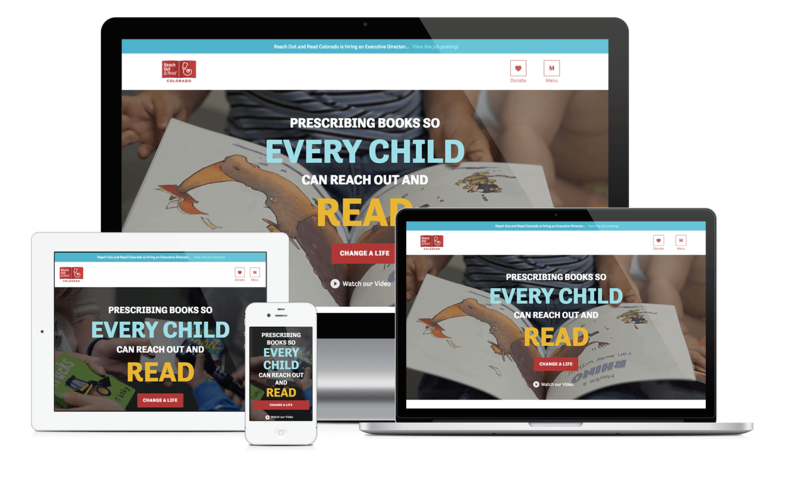 A resource library was created for each member type that was engaging and easy to navigate. I would love for you to contact me so we can chat more about it.